Add a customizable Map Search tool to any of your results pages. The Map Location Button on specific property pages to help visitors visualize the geographic destination. 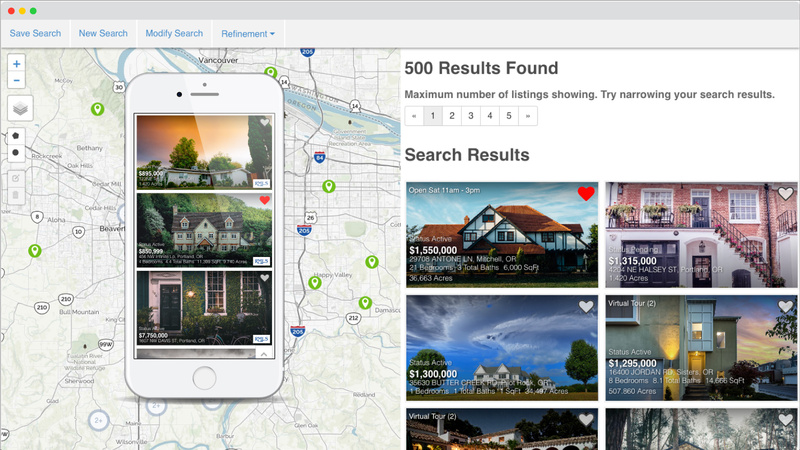 Cluster Pins make it possible to display even more listings on all map search pages and widgets! With the Walk Score feature, your customers can see the amenities that are conveniently located near listings that catch their eye.